Click here to purchase a pack of ten bookmarks from us!! The cost covers postage only. You can buy multiple packs but they will not be combined postage. We will only post pictures you send in, with your permission. please when you tag us to show your efforts, make sure you make it clear if we can use the images for promotional reasons. Previous postThe Carrero Effect FREE!!!! 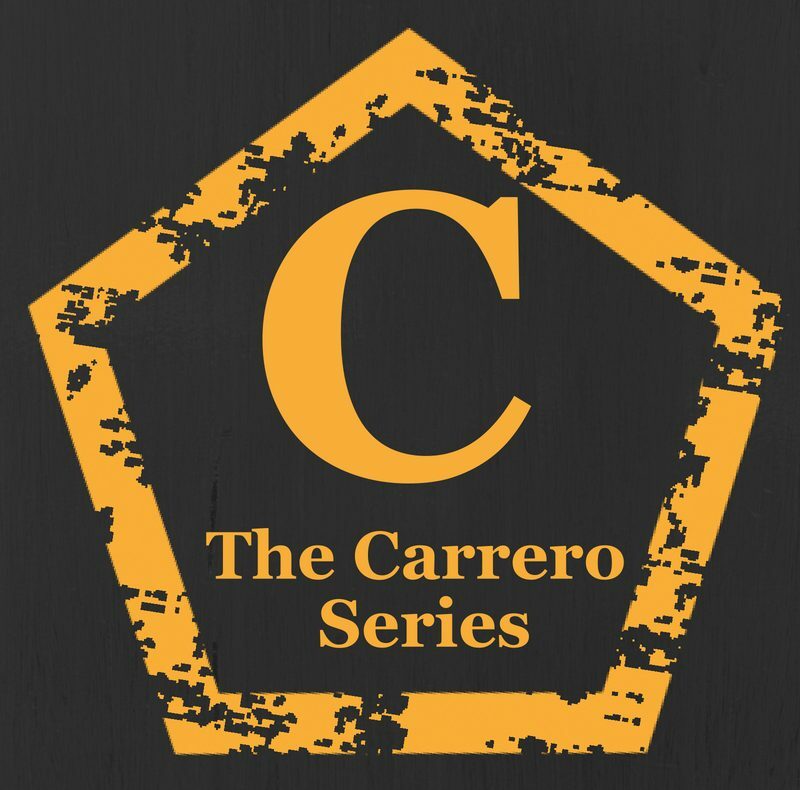 Next postThe Carrero Series book 8 – Preorder is live!